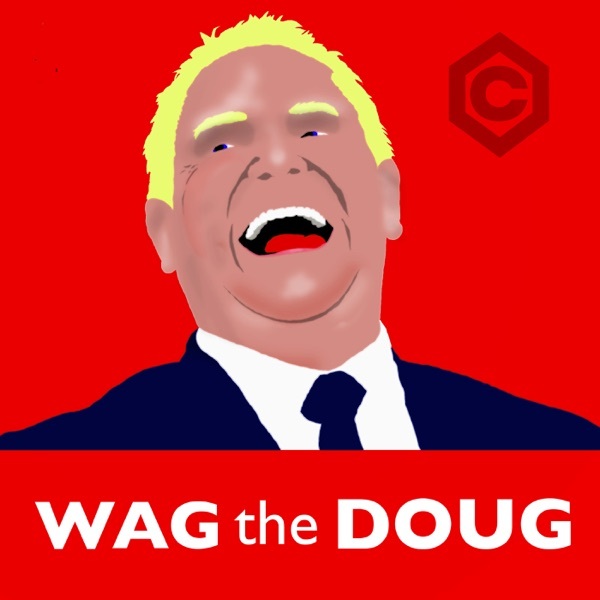 Wag The Doug | Listen Free on Castbox. lost me 10 minutes in. It's just finger wagging at tory voters. boring and identitarian. podcast is boring. going back to JRE. no offence. just seems one sided which doesn't really force me to think about other perspectives.